To Stampy from Gage. 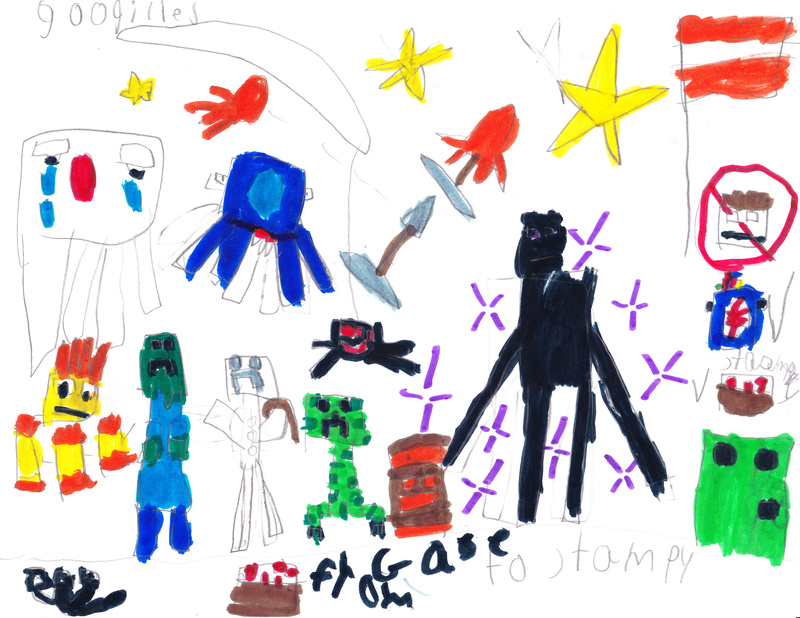 Every Monster In Minecrat. HD Wallpaper and background images in the Stampylongnose club tagged: photo.